Justin’s approach to mastering combines a musical ear with technical insight. Appreciating and meeting the demands of new media such as streaming while preserving and communicating the artistic intent of creators is key to how he works. Justin is a full member of the Music Producer’s Guild and an Apple authorised Mastered For iTunes engineer. 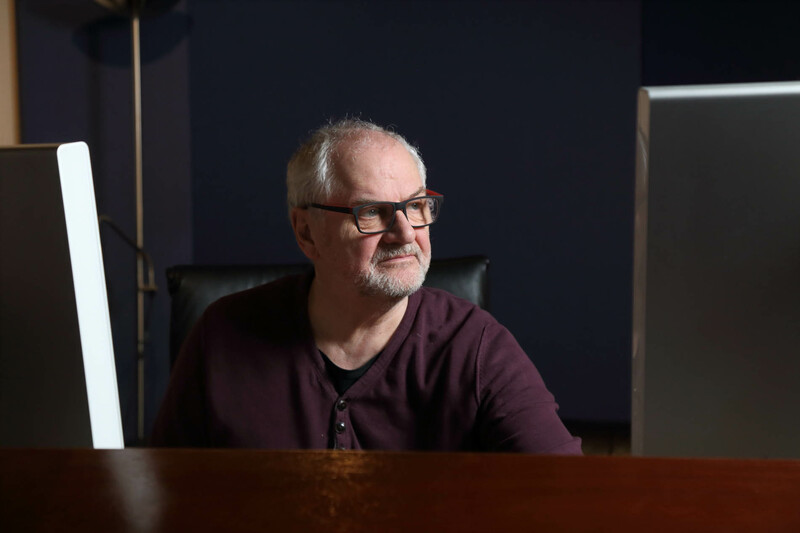 Visionary producer and Temple Music founder Jon Hiseman tragically passed away in June 2018 after a short battle with an aggressive brain tumour. In his 35 years at the helm Jon was loved by everyone who worked here. He had a knack for making every client feel special and he would work to the same exacting standards on a three minute demo as he would on a landmark album. Temple Music Studio continues to follow his vision. We no longer have his guiding hand but his spirit is in the wires. Ana Gracey has sung on multiple sessions in the studio for various bands and artists over many years. 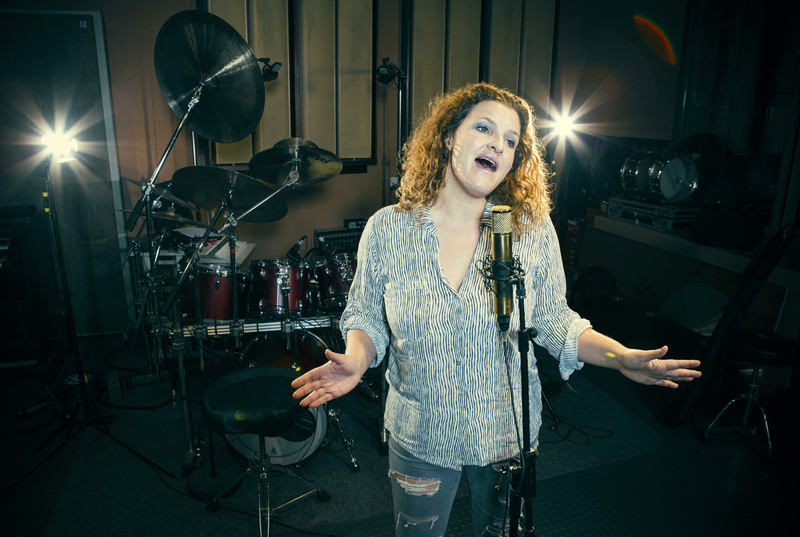 Check out her most recent project ‘Wicked Games’ which was produced and recorded here at Temple Music Studio and features her father, Jon Hiseman, on drums. Visit www.ana-gracey.co.uk for more info. As a Graphic & Web Designer Ana has designed album artwork and websites (including this one) for various artists as well as lay people. Visit Smarter Online to view a selection of her work.